The Wonderfully Creative Caity Costa. Caity Costa and yours truly… (the world famous DJ Storm) had the pleasure of working with one another the other day, and believe me when I tell you that once you that after working in music studios for over a decade, I know talent when I hear it. Aside from being a pleasureful and peaceful woman, Caity has a deluge of music that neither myself, nor the folks at my shop looking forward to hearing, and working with her on. Take a gander at some of her photos below, and if you’d love to hear what she has to perform, you can check out all of her work by clicking right here. 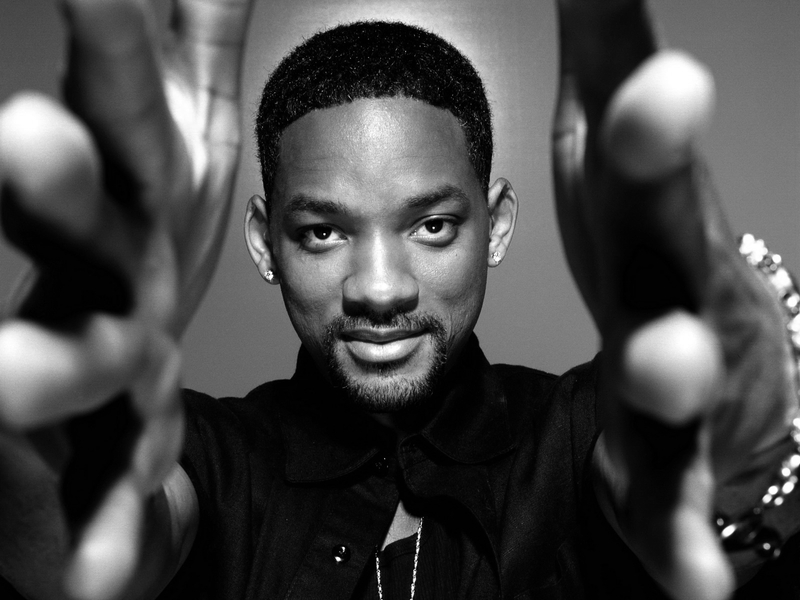 Bomba Estéreo & Will Smith – Fiesta (Official Remix Video). ‘When Will The Bass Drop?’ Live. E.A.S.Y. is the new collaboration between DC Area’s Enferno and NYC’s Shiftee. Both former DMC Champions and artists in their own right, Enferno and Shiftee have come together as E.A.S.Y. to start a paradigm shift in the way we think about DJs and live performance. 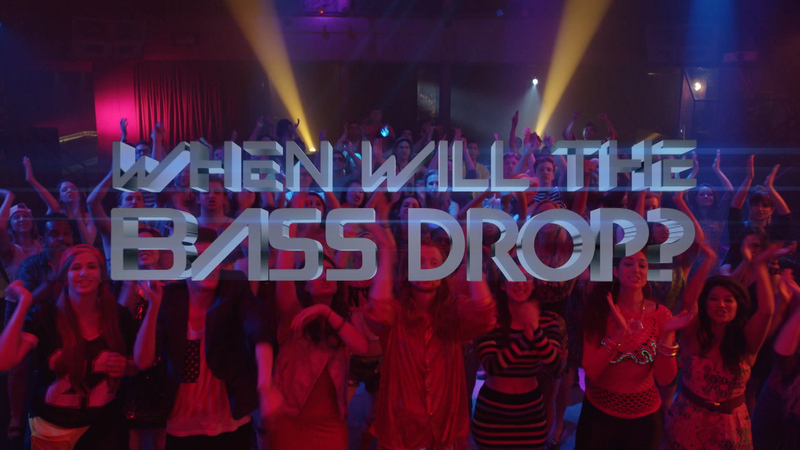 In their #LiveRemix parody of Andy Samberg’s SNL skit “WHEN WILL THE BASS DROP,” E.A.S.Y. pokes fun at the current “press play” DJ culture before busting out a new original track “Fly Away.” The video showcases their next level turntablism skills and musicianship, but also highlights their stylistic direction and future bass wig wearing ability. Major Lazer At The World Cup. 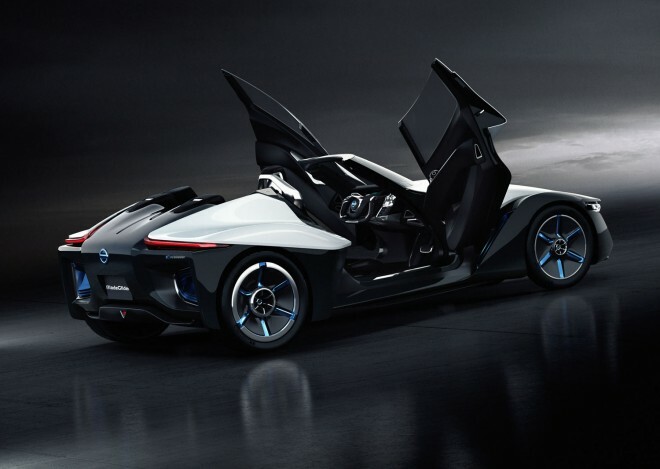 Deutschland has become the country of the World Cup Winners, but soccer wasn’t the only excitement in Rio during the tournament. 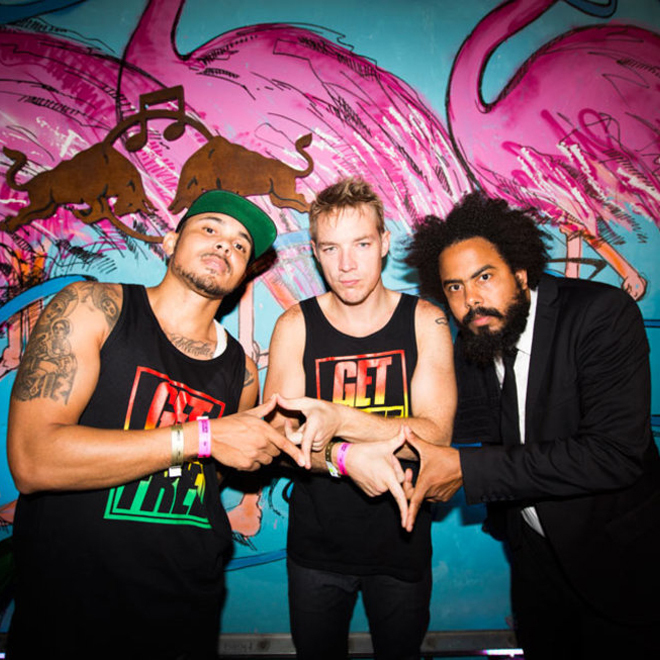 Diplo and Major Lazer had quite an electric performance on the rooftop of the Budweiser Hotel in Rio de Janeiro. Check out the video below. Orchestral Movements From The Hood. Sir Mix A-lot and the Seattle Symphony has come together (I never thought I’d write that sentence) to do what S.M.A. lovingly calls Orchestral Movements From The Hood night. Now in its third year, Seattle Symphony’s critically acclaimed Sonic Evolution project creates a bridge between the Symphony and Seattle’s storied reputation as launching pad for some of the most creative musicians on the popular music scene. Each year, in celebration of the past, present and future of our city’s musical legacy, Ludovic Morlot and the Seattle Symphony commission world-class composers to write orchestral world premieres inspired by bands and artists that launched from, or are related to, Seattle. In addition to writing a brand new composition inspired by Seattle’s own Sir Mix-A-Lot, composer Gabriel Prokofiev also orchestrated two of the legendary rapper’s most famous hits for this year’s concert, including “Baby Got Back,” for which Sir Mix-A-Lot joined Ludovic Morlot and the Orchestra on stage at Benaroya Hall.